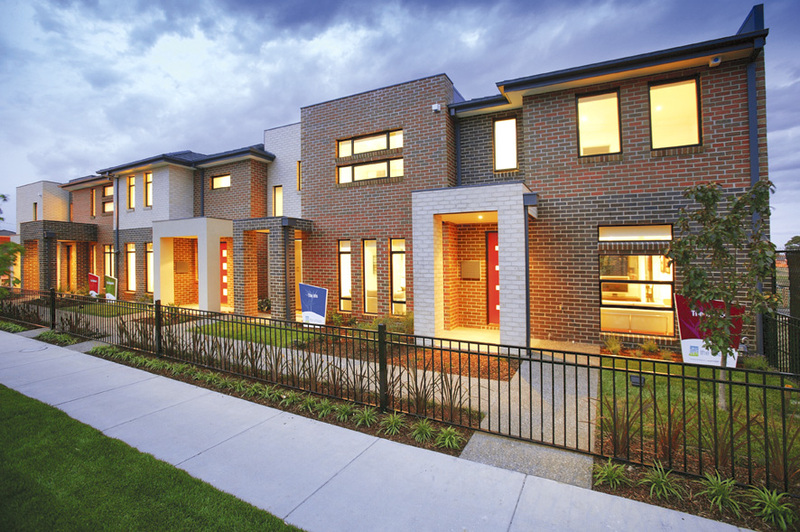 The Village development is a master planned residential community located just 22 km from the Melbourne CBD, in Clayton South, Victoria consisting of 198 townhouses and 128 apartments. The master plan is structured around a central boulevard focussing visual and pedestrian connection on the new station entry and providing a defined and actively overlooked route leading directly from the nearby secondary school to the station. The Village is an urban renewal project enhancing the quality of the entire suburb with contemporary designed townhouses, landscaped streetscapes and leafy parks.